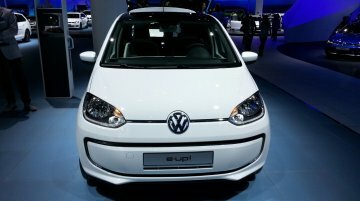 Volkswagen is displaying the 2017 VW e-up! at the 2017 Frankfurt Motor Show. Here are the new pure electric city car's live images from the show. The VW e-up! 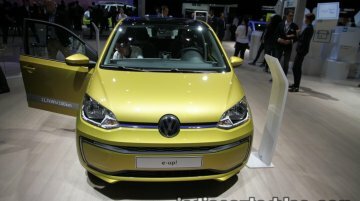 was the first pure electric..
Volkswagen is showcasing the VW up! GTI at the 2017 Frankfurt Motor Show. 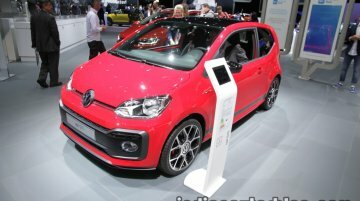 The GTI variant of VW's smallest hatchback was unveiled in May 2017, 41 years after the first Golf GTI was..
Facelift brings new 1.0 TSI engine to the VW Up!. 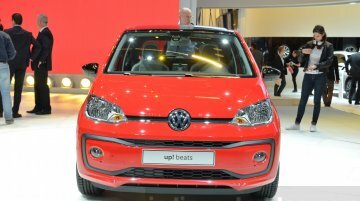 Following the car's debut at the 2016 Geneva Motor Show in March, Volkswagen has started sales of the 2017 VW Up! (facelift) in Europe. Prices of..
Gains two new infotainment systems. 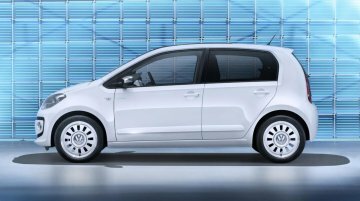 Originally introduced at the 2011 Frankfurt Motor Show, the VW Up! has been given a mid-life facelift and will be launched in the updated version this year. The.. Suspension is tweaked for better handling. 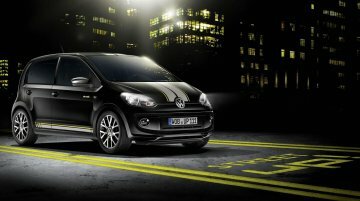 Volkswagen has unveiled a new limited edition of their supermini Up! that enhances the visual appeal of the compact 5-door city car . Mr. Michael Meyer, Director of Passenger Cars, VW India has told Financial Express that the VW Up! 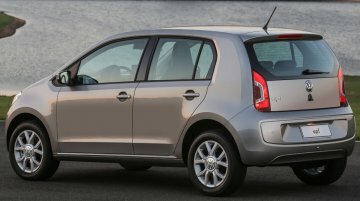 and VW Fox (sold in Brazil) hatchbacks have been reviewed for India and found to be either too..
VWs plan to have an entry-level budget car has hit many roadblocks, with company officials agreeing once that it was impossible to achieve cost targets. 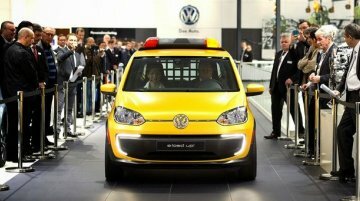 Just last month at the Geneva Motor Show, VWs..
VW showed the concept e-load Up! at the Frankfurt Motor Show in September last year. The e-load Up! is basically a cargo carrying version of the Up! running on battery power. VW announced this week.. Regular readers know that the Volkswagen Up! 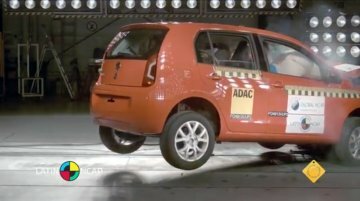 which will soon be launched in Brazil has secured five stars in the Latin NCAP test, making it one of the safest compact cars in the country. The Up!.. Brazil – Volkswagen releases a teaser for the soon to be launched Up! 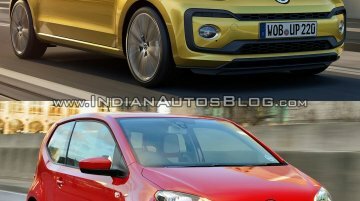 Volkswagen has released the first teaser image of the new compact hatch Up! that arrives in Brazil this year. VW Up! 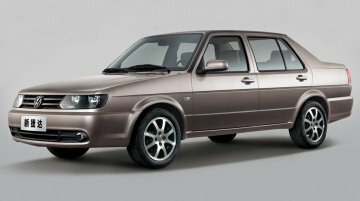 will succeed the Gol G4 and should be launched between February and March. The..
Volkswagen has taken its little Up! and turned it into a perfect companion for all the new mothers in Czech Republic. 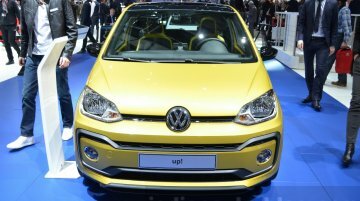 The company aptly calls it the 'Volkswagen Mama Up!' The special model is..
VW will launch the Up! in the Brazilian market in the first week of February next year. As our readers are aware, the German giant has already commenced production of the four-door hatchback at their..
Jeremy Clarkson has just posted saying Series 21 of the World's Largest Motoring Show will go on air in January 2014. 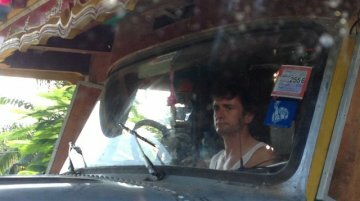 Top Gear Series 21 will follow the recently launched DVD - Top Gear: The Perfect..
Volkswagen is preparing for its main launch of 2014 in the South American market. 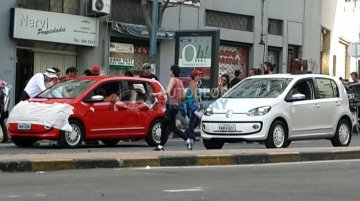 Production of the South American VW Up! 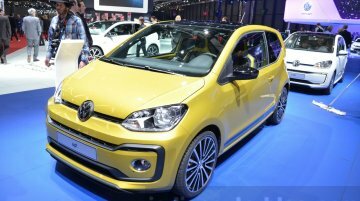 kicked off at the Taubate plant in Sao Paulo this month (we'll call this the..
Sources have confirmed to Brazilian automotive publication AutoEsporte that Volkswagen has started to produce the VW Up! at the Taubaté plant in Sao Paulo. According to the source, the model could..